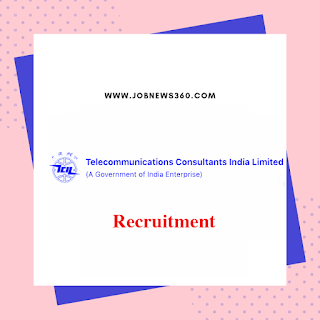 TCIL Kuwait Abroad looking for 33 vacancies in Engineer-Telecom, Telecom Technician, Telecom Technician Cable Jointer, Telecom Civil/Construction Supervisor, Light Duty Driver, Safety Officer, Helper, Helper: Pipe Fabricator, Helper Mason and Mandoub post. Are you looking for a job in TCIL Kuwait Abroad? This is a great opportunity for you. Don't miss this opportunity. Full details about the TCIL Kuwait Abroad shared below. Full details include pay scale, age limit and apply the procedure shared below. There is only one way to apply for this job via Offline only. Full method shared below. Official website https://www.tcil-india.com/ shared full details about this job. For the latest job recruitment 2019 regularly check our website and join our telegram group. TCIL looking for candidates for his Kuwait abroad project. This job fully contracts basis. TCIL Kuwait Abroad currently recruiting for the post of Engineer-Telecom, Telecom Technician, Telecom Technician Cable Jointer, Telecom Civil/Construction Supervisor, Light Duty Driver, Safety Officer, Helper, Helper: Pipe Fabricator, Helper Mason and Mandoub. Total of 33 vacancies available. Full details about posts and vacancies listed below. The last date to submit the application on 12th April 2019. 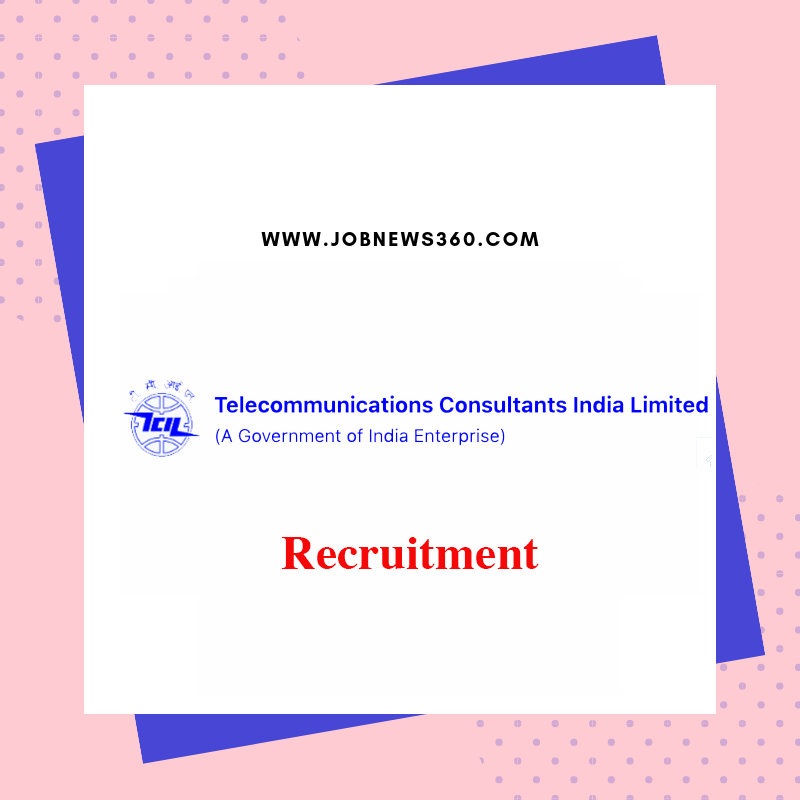 How to apply for TCIL Kuwait Abroad Recruitment? Send the application form to the following address.